Bretton Woods, ranked #1 in the East for Snow and Grooming, is home to 464 acres of alpine skiing and snowboarding, and 100-km of Nordic and snowshoeing trails. Our trail maps will detail 62 trails and 35 glades, and ten lifts, including four high-speed quads and our expansive Valley Trail System in the heart of the White Mountain National Forest. 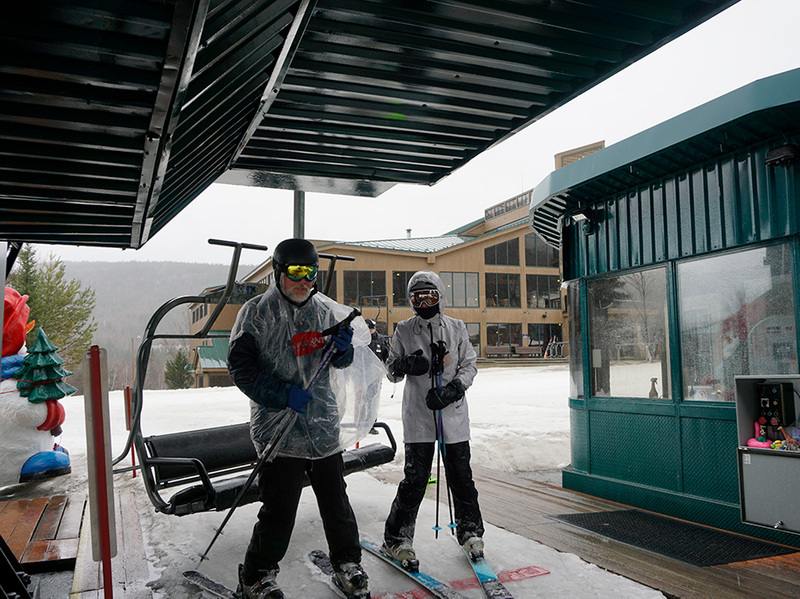 Please check our snow report for conditions and open terrain.